Hip Hop Drums Vol. 1, Hip Hop / Rap / RnB Sample from The Loop Loft. 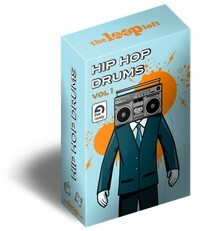 The Loop Loft has announced a limited time offer for Hip Hop Drums Vol 1, offering 40% off the regular price. 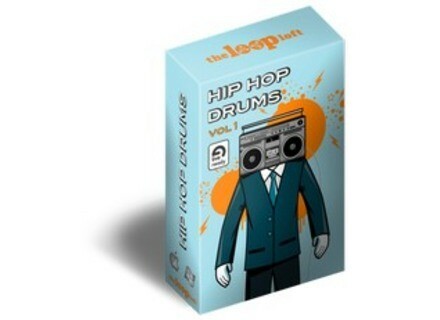 Hip Hop Drums Vol 1 is available to purchase in ReFill, Ableton Live, REX, AIFF (Apple Loops), and WAV formats for $23.40 USD (regular $39 USD). This offer expires in one week, Monday, August 29th. For more information, head to The Loop Loft. Diginoiz Superior South Star Superior South Star is Diginoiz's new product in the Dirty South genre, featuring 9 construction kits and 129 loops. Mixtools 22 & Loopmasters Sale Loopmasters has released Progressive House & Tech Vol. 2, a new title in the DJ Mixtools series of sample packs for DJ’s and live artists, and announces a DJ Mixtools sale until September 2nd. Detunized Oberhain Live Pack and Ober Bundle Detunized offers two new packs.